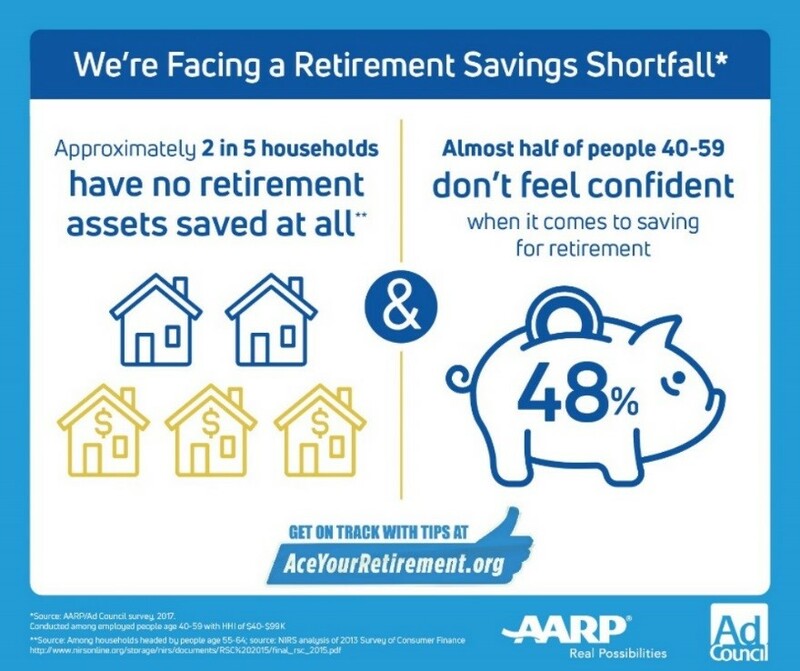 Home » Have You Aced Your Retirement? Life tends to flash before our eyes before we even realize it. One day you are 20 and the next day you wake up and you are already in your 30’s. And as if being an adult wasn’t hard enough, there are so many things that you have to think about as you age. For me, it was serving my country and then my career, and for many, it is that or college and career. The list of things we have to manage as adults is a lengthy one. Many of those things, such as retirement, we sometimes put off thinking about a lot longer than we should. As with most things that feel completely overwhelming, such as retirement, we often procrastinate hoping that at some point it will get easier. And I hate to be the bringer of bad news, but it won’t get easier and the longer you neglect to think about it, the harder it may be! 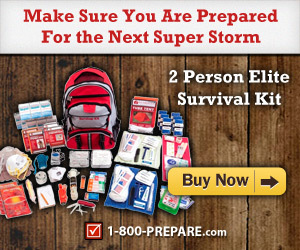 Thankfully, in this wonderful age of internet and technology, help is just a click away. 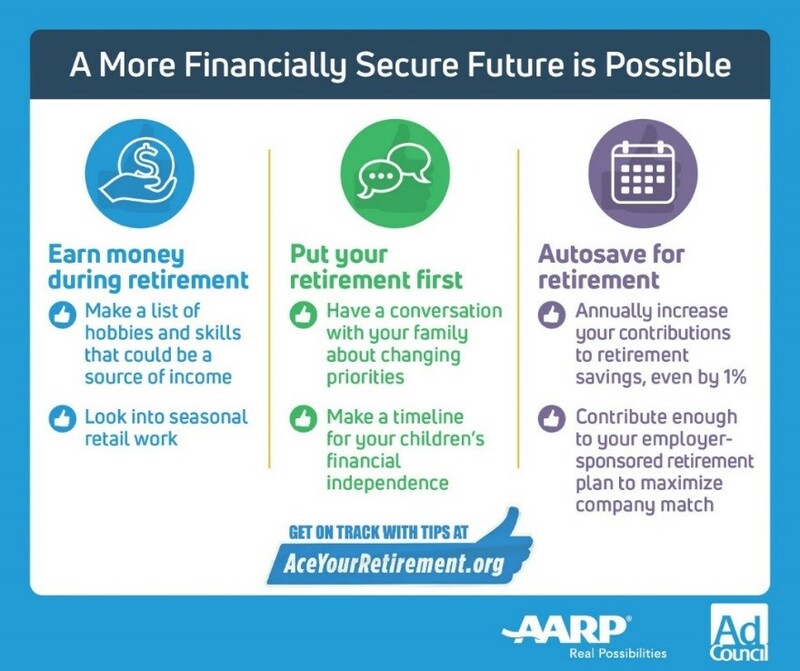 Pop over to AceYourRetirement.org and get personalized, simple tips on how to jumpstart your retirement savings and make sure you are on track. You never know, you may be surprised at how simple it is to get yourself motivated once you open it up and take that first step. Using AceYourRetirement.org was a huge help for me. It showed me a couple steps I could take today to help make sure that I am on track for a more secure financial future. There are tools you can use to determine if you are doing enough. Playing catch-up can be difficult. Be ready. There are many things in life that you virtually have no control over. So, when there are things, such as planning for retirement, that you can take control of, we should make it happen! Once you do take that daunting first step, you are making a positive impact in securing a future for yourself and for your family. 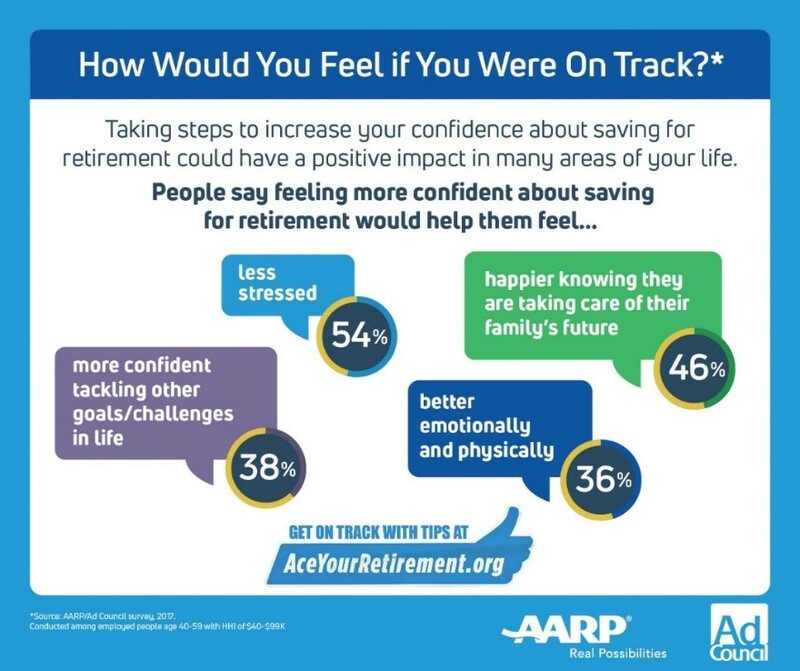 According to a recent survey from AARP and the Ad Council, more than half of people in their 40s and 50s say that feeling more confident about saving for retirement would help them feel less stressed (54%). And 46% would be happier knowing they are taking care of their family’s future. Thankfully, we’ve been savvy with our money and make sure we don’t allow ourselves to get into debt. But even still, I know I feel more confident after chatting with Avo at AceYourRetirement.org. And, you cannot use the excuse that you are too busy because it literally only took about 3 minutes to learn so much! Don’t you want to have the confidence in your future instead of the stress of not knowing what is to come? While gathered with your family for the holidays, discuss your savings plans and retirement goals, and what you can do today to achieve them. It’s important for everyone in the family to be on the same page about your financial goals and priorities. I need to save more for retirement. I don’t even have anything in a 401k. These tips are a good start. OH boy, I wish!! I am years away from retirement! All these tips are great though!